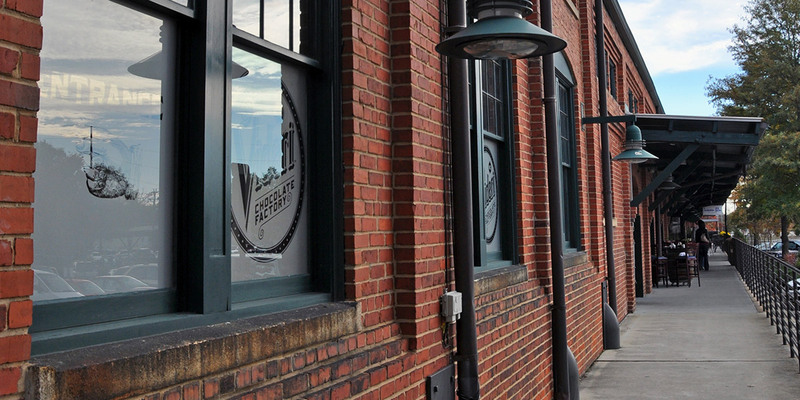 The Dillon is in the heart of downtown Raleigh’s Warehouse District – downtown Raleigh’s most eclectic area. 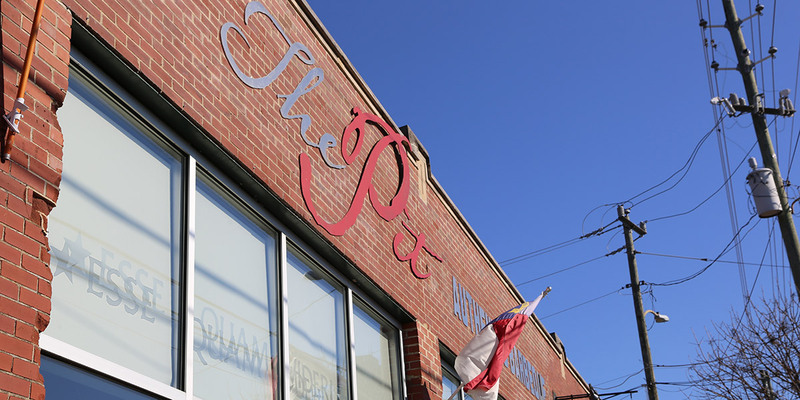 With a rich industrial history, the district is undergoing a resurgence and has developed a new identity as an arts and cultural destination. 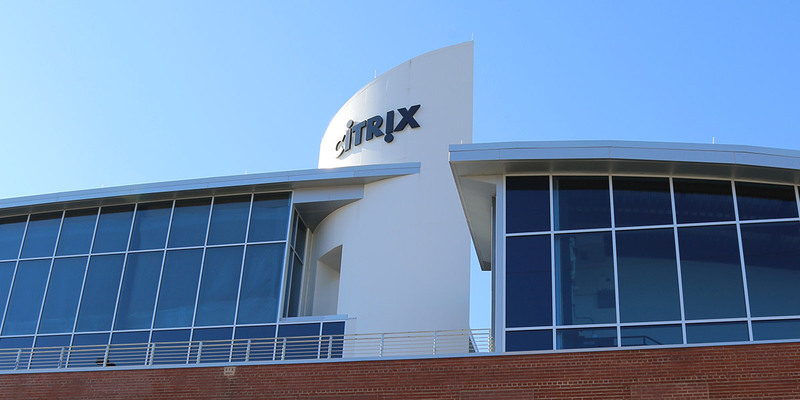 Home to entrepreneurial start-ups, innovative tech space and collaborative work space, this area is also attracting a new generation of office users. 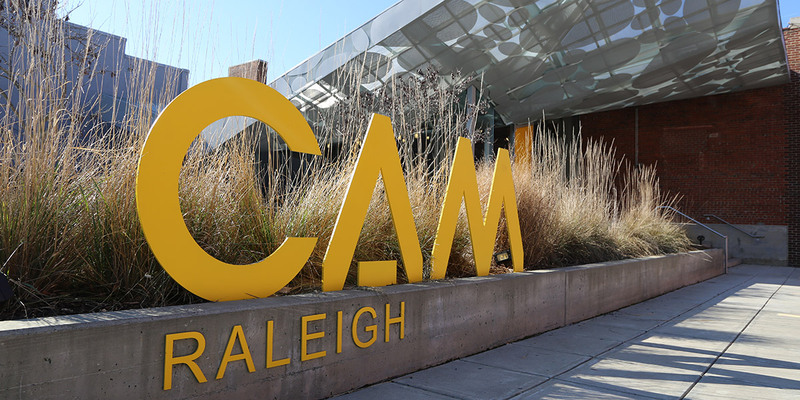 Downtown Raleigh lies in the heart of the Triangle, the fastest growing metropolitan region in the state. For businesses, residents and visitors alike, downtown is the urban center of the region – an incredible place to live, work and play. 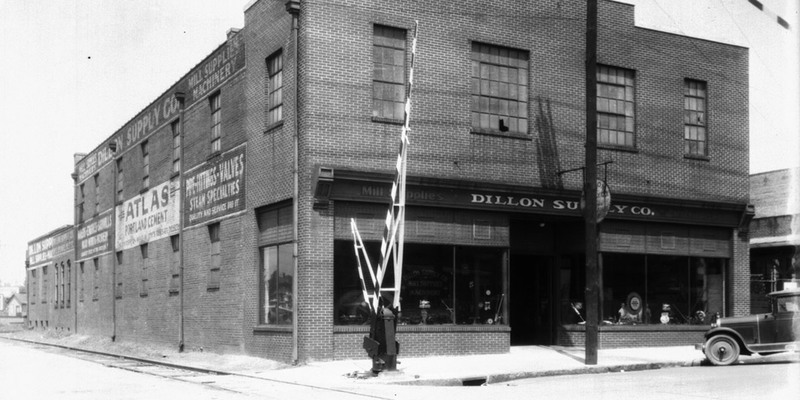 The Dillon stands on a site once owned by Dillon Supply, an industrial supplies distributor and steel service center that opened its doors in Raleigh more than 100 years ago. 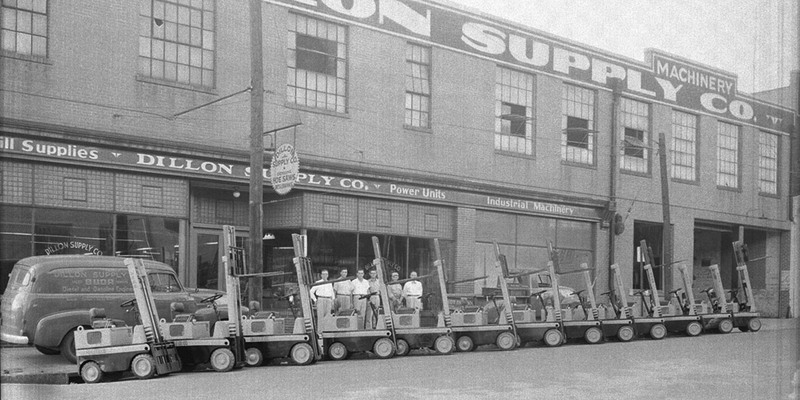 Still used in recent years by Dillon Supply for storage of materials, this captivating building is part of downtown Raleigh’s history. 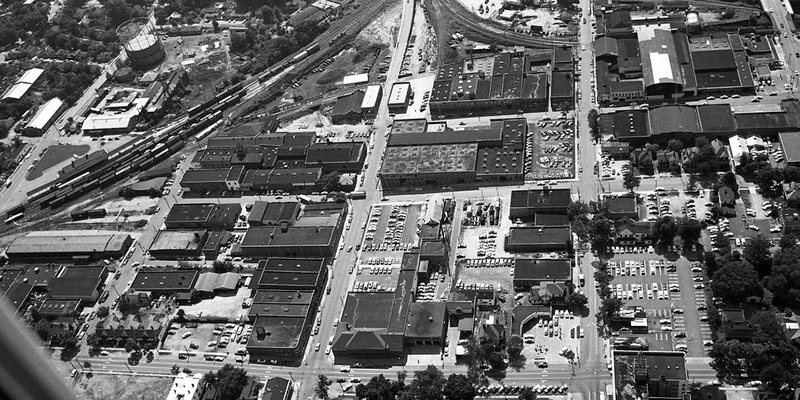 Red brick warehouses from days past of a time of warehousing and manufacturing in downtown Raleigh are now repurposed into art galleries, tech work space, restaurants and more. 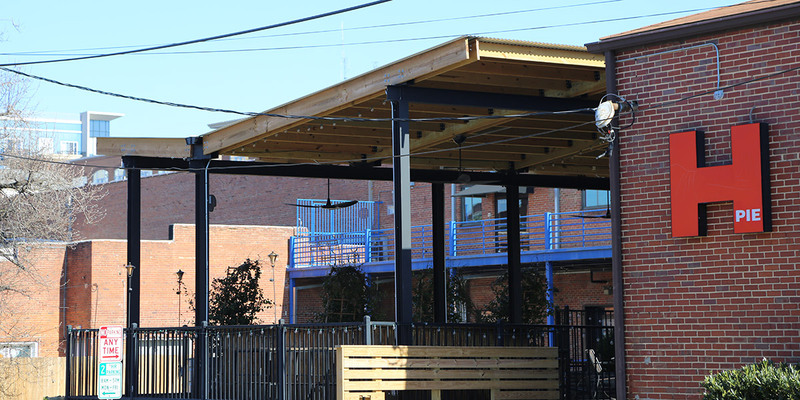 The new multi-use building standing in its place reflects the history of the Warehouse District, yet stands as a symbol for the reemergence of a neighborhood — bringing people back to live, work and play in this urban environment. Union Station, Raleigh’s new multi-modal transit center, is located directly adjacent to The Dillon—providing immediate access to passenger rail and other future transit services. 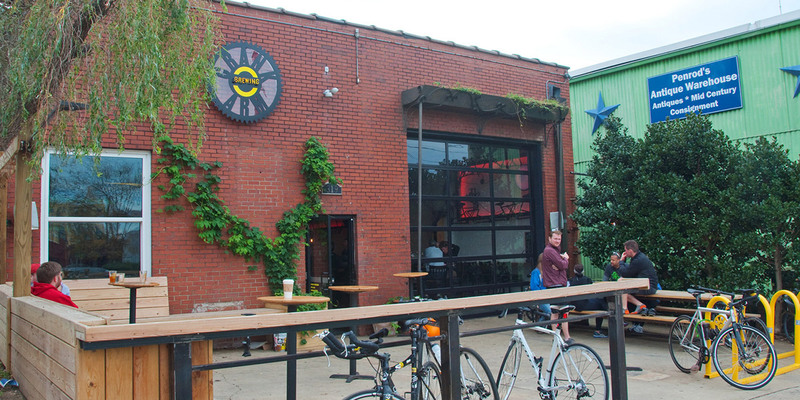 The City of Raleigh’s free downtown circulator has multiple stops in the Warehouse District. Secure bicycle storage available on-site. A structured parking deck provides ample parking for residents, visitors and employees at The Dillon. Parking is available for hourly, daily and monthly rates. 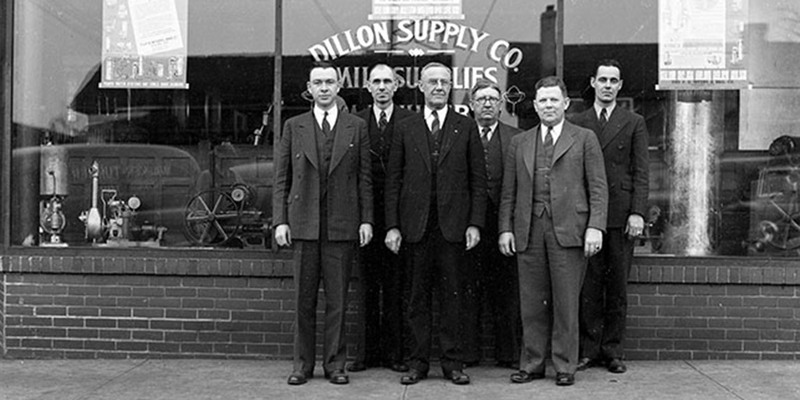 The Dillon’s location provides easy and efficient access to all major interstates and highways. Interstates I-440 and I-40 are minutes away, connecting The Dillon to all parts of the Triangle. 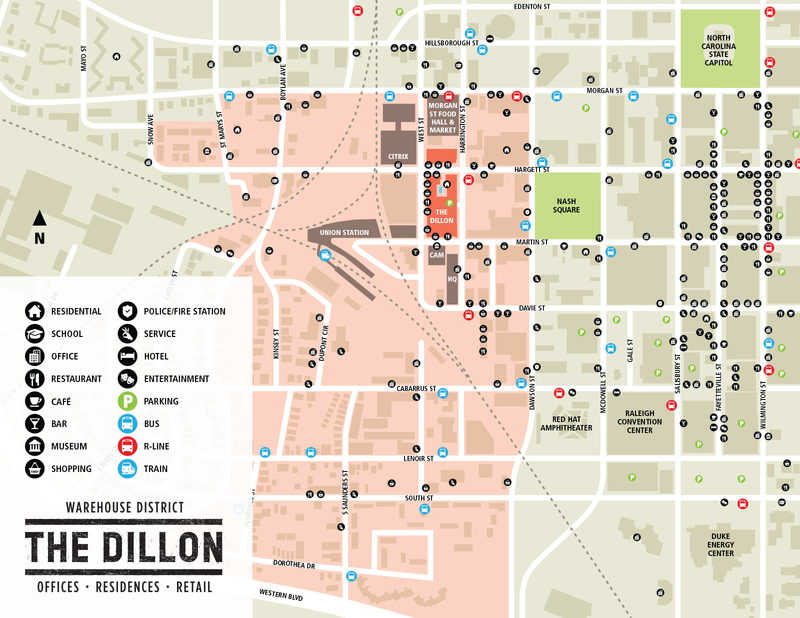 The Dillon is in the center of a district where pedestrians can easily access the offices, residences and all amenities by foot. 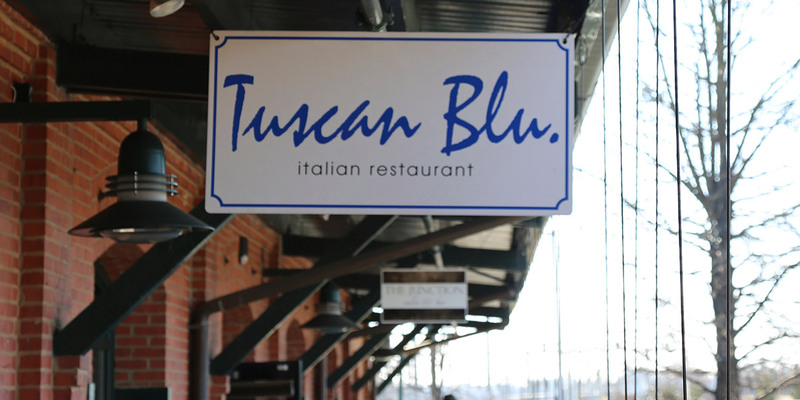 Other points of interest in downtown are easily within walking distance.